Updates to Dolleene's profile since your last visit are highlighted in yellow. I've been loving life. Lived in Berlin Germany for two years, graduated from Catholic University in 2001. Dolleene Lewis Robinson has a birthday today. New comment added. 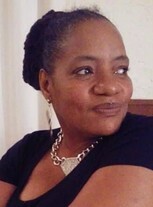 Dolleene Lewis Robinson updated profile. View. 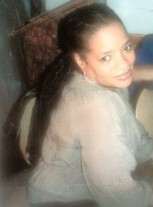 Dolleene Lewis Robinson changed "Now" picture. Dolleene Lewis Robinson added a photo to profile gallery. 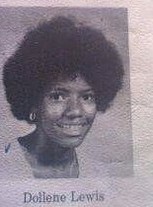 Dolleene Lewis Robinson changed "Then" picture. Dolleene Lewis Robinson changed profile picture. Dolleene Lewis Robinson has a birthday today. My oldest son and grand daughter Nia. My youngest son Tori at the retreat. Granddaughter Keliah and her mom.